Ants can appear in anyone home, even if you live in a flat or house. They are not harmful as long as they don’t attack your food. As summer comes, the number of flies rises, and they tend to be everywhere, being an indoor and outdoor problem. 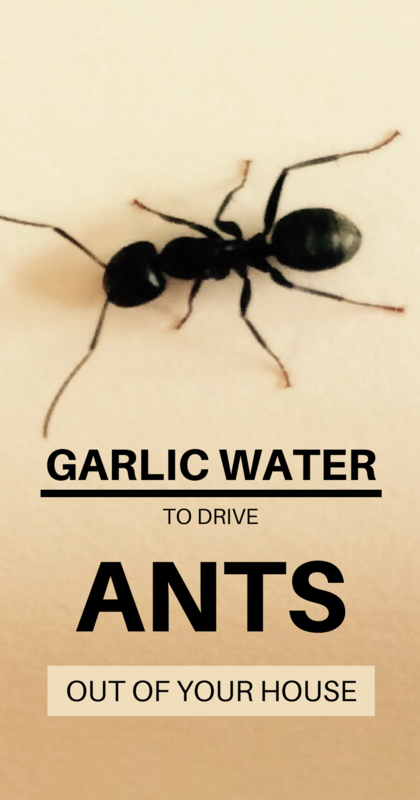 Ants can destroy the garden and invade the kitchen and the pantry. For this reason, many people resort to professional pest extermination services to eliminate this problem. The combination of sulfur and fresh garlic is very annoying for ants. This natural method helps you to eliminate them, protecting your home. Put some garlic cloves in a pot of water and let them soak for at least 24 hours. After a day, boil the garlic at low heat for 15 minutes. Pour the liquid into a spray bottle and sprinkle it where the ants are, if needed.